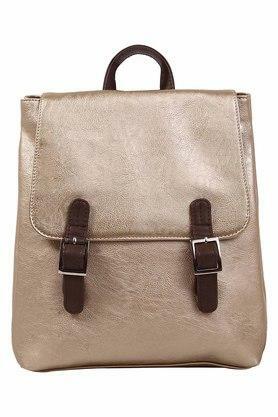 Let your style do the talking by carrying this beautifully designed backpack from the popular brand, Mohawk. 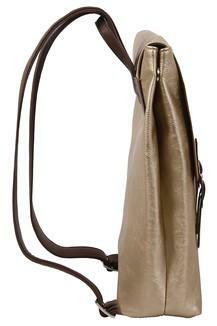 It comes with shoulder straps that make it convenient to carry. 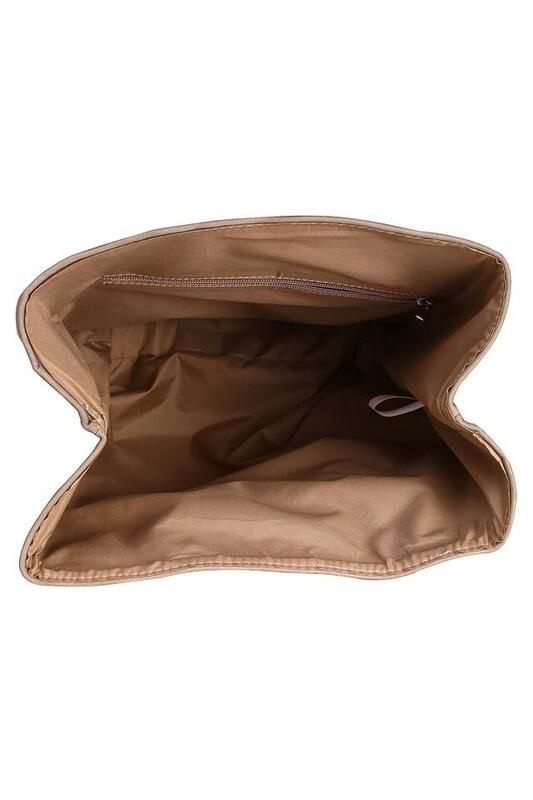 Besides, it has one compartment along with an inner slip zip pocket that makes it all the more spacious. 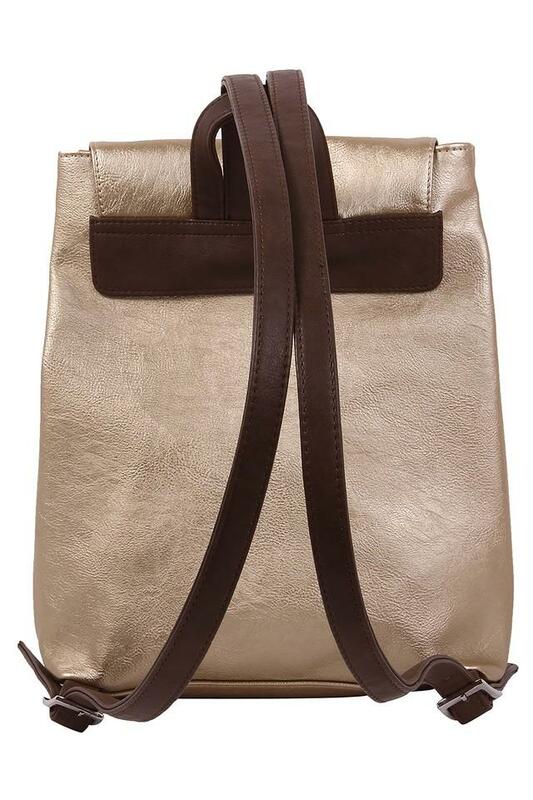 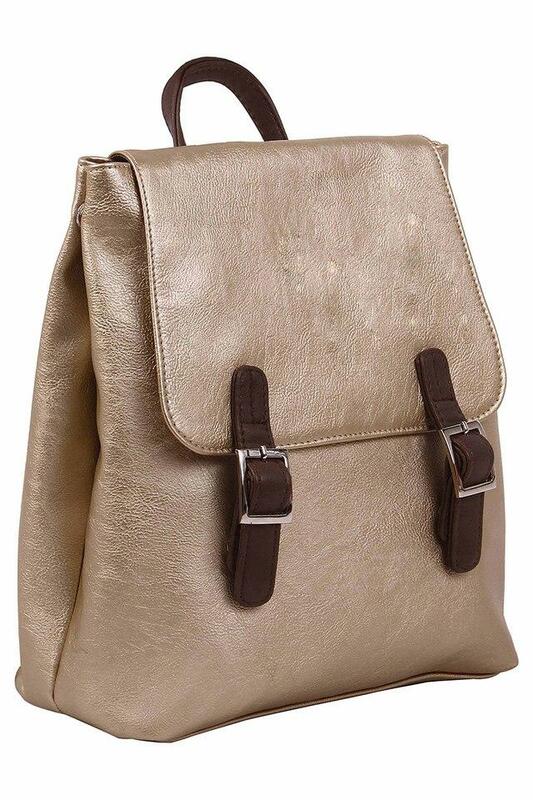 Upgrade your accessory collection by adding this backpack that comes with a synthetic leather finish. You can carry it while going for an outing with friends or attending college.